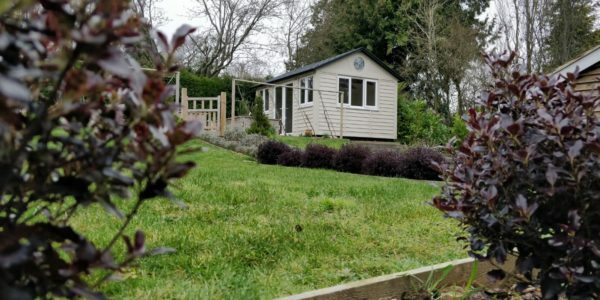 Building on the success of delivering a world class plumbing and drainage service to thousands of customers in 2018, Ipswich based Drain Doctor Anglia is continuing to strengthen and grow its business by investing in its expanding workforce. 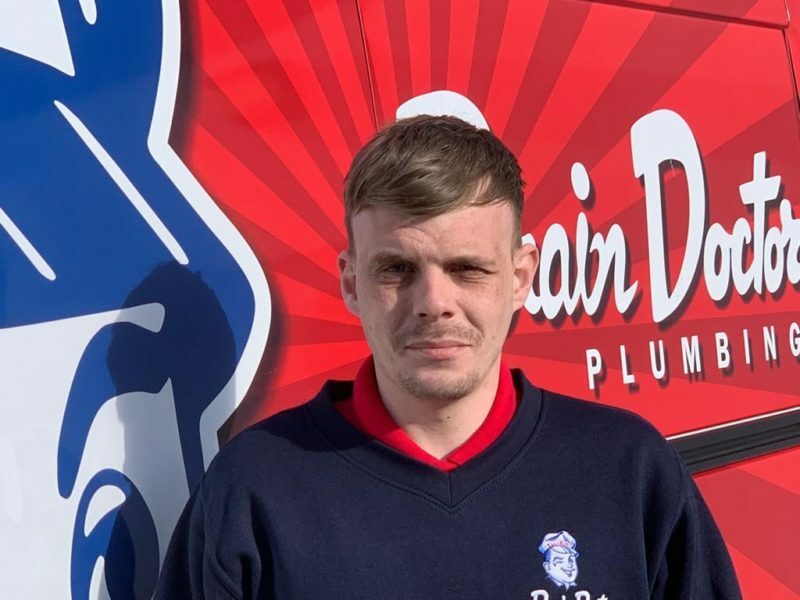 Drain Doctor recently recruited two new personnel, Zara Grant and James Heath (pictured), to its growing fleet of 25 employees based in Woodbridge. 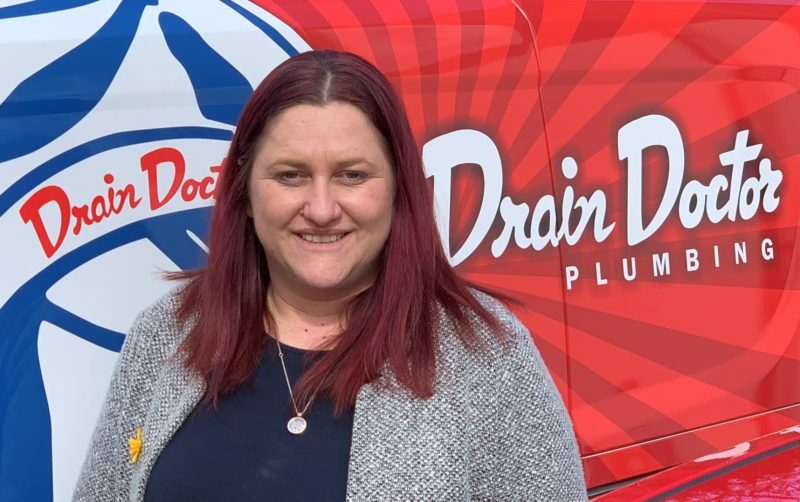 With over 10 years’ of experience, Zara joins the Drain Doctor office team as a Customer Services Representative and will be helping to provide a seamless service to its broad portfolio of businesses. James Heath has also been appointed and joins the field team as a plumbing and drainage technician. bringing seven years of drainage and plumbing experience to the business. James will work closely with the 15 other trained and qualified technicians to provide even better coverage across the region. 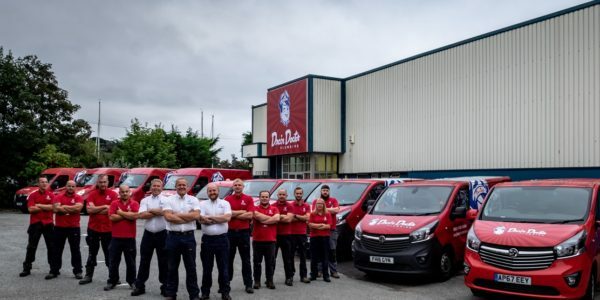 Trading for more than 10 years across East Anglia, Drain Doctor provides emergency plumbing, blocked drains and drain repair service that covers Suffolk, Norfolk, Cambridgeshire, Essex, Kent, North East London and South East London. 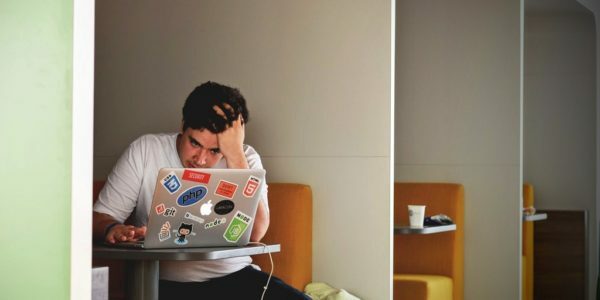 It offers a reliable, cost effective and trustworthy 24 hour call out service for emergencies, both domestic and commercial. 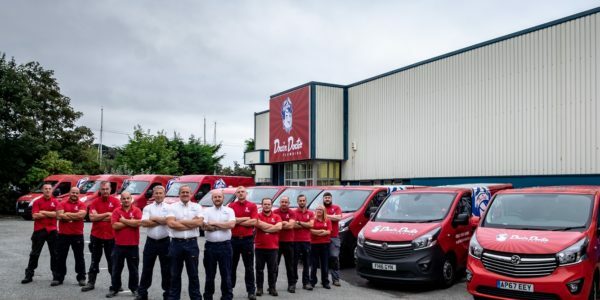 The family owned business is part of a national franchise network of over 50 Drain Doctor locations across the UK.